Fitness bands that count the number of steps you do may do more harm than good, a leading computer scientist warned yesterday. The activity trackers advise that people should rack up 10,000 steps a day. But a lack of scientific research means that these claims have ‘no evidence base’ and could even be harmful, a leading scientist warned yesterday. 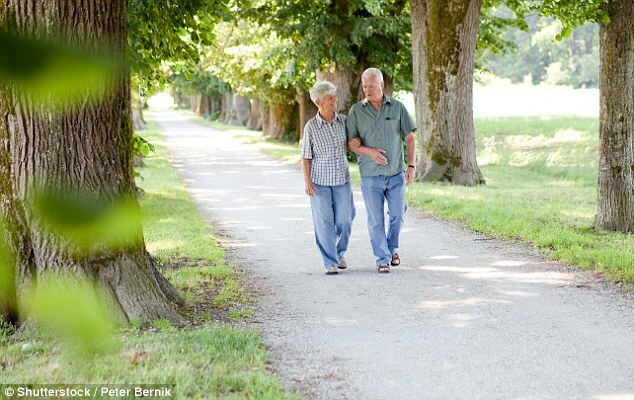 Dr Greg Hager, Professor of Computer Science at Johns Hopkins, told the American Association for the Advancement of Science’s annual meeting that trying to hit 10,000 steps for elderly people may be harmful. 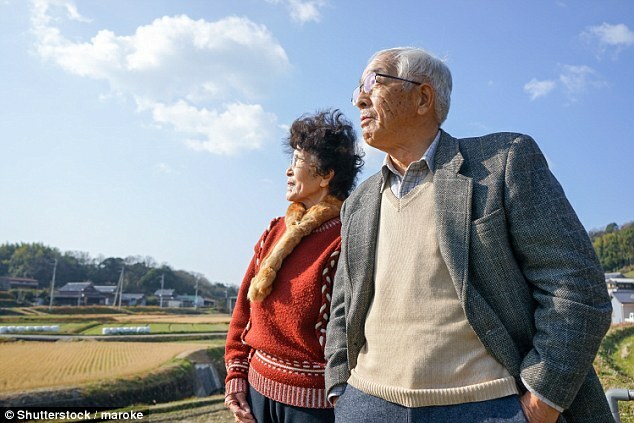 He said that the figure came about in Japan in 1960 – and found that an average Japanese man walking 10,000 steps a day burnt around 3,000 calories. ‘Turns out in 1960 in Japan they figured out that the average Japanese man, when he walked 10,000 steps a day burned something like 3,000 calories and that is what they thought the average person should consume so they picked 10,000 steps as a number. He added: ‘We have an incredible number of apps in the wild basically being downloaded by people who may or may not understand what they are actually telling them or what the context for that is. He continued: ‘I think apps could definitely be doing more harm than good. I am sure that these apps are causing problems. Around one third of all fitness tracker bands are made by Fitbit. The UK National Obesity Forum says that a person who walks between 7,000 to 10,000 steps a day qualifies as ‘moderately active’. But previously experts have warned that the 10,000 number might be too easy for short people and harder for people with long legs. Children are also thought to need more than 10,000 steps a day. According to the NHS, the average Briton walks between 3,000 and 4,000 steps a day - significantly less than the Fitbit target. Yet many people do significantly more, and for them 10,000 steps might not be much of a target. A person aged 45 and weighing 70kg (about 11 stone) can burn around 400kcal (1673kJ) by walking 10,000 steps briskly (3-5mph). Simon Leigh, a senior health economist who has published studies on fitness trackers in the British Medical Journal said yesterday: ‘Dr Hager is spot on. A GP, endocrinologist or other fitness specialist would unlikely recommend 10,000 steps for most people. 'Especially given that the majority of those who download these apps are likely to be unfit and in need of improvement in the first place. 'It isn’t sensible to just jump in to a big number. If diabetic (type 1) for example, such a concerted effort in exercising could significantly reduce blood sugar levels for a considerable amount of time post exercise. ‘A ‘personalised’ approach to Fitbits etc. could be accomplished easily enough by modifying the target with reference to either clinical guidance for weight loss and physical activity, or in conjunction with a clinician. This way they would more accurately have a ‘common sense’ element built in, and helping to increase the chance that they ‘first do no harm’. Dr John Jakicic of the University of Pittsburgh, whose team last year found that fitness trackers could prevent people losing weight, said: ‘The goal should be based on the scientific evidence. ‘From there the devices and apps should be used as a method to help facilitate monitoring of health-related goals and to facilitate behavior change.